New Nintendo 3DS XL *Orange/Black (Boxed With 6 Games + Charger & Case. 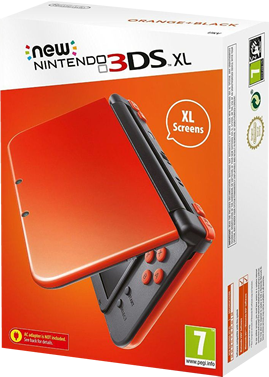 New Nintendo 3DS XL Orange & Black Console *NEW*＋Warranty!! Nintendo NEW 3DS XL Orange Black Console PAL *VGC*＋Warranty! !